The Hobbyzone Firebird Commander 2 RTF Electric. 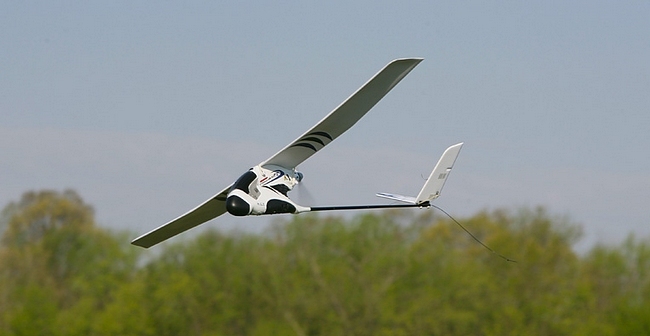 The Hobbyzone Firebird Commander 2 is a "Learn to Fly without help" type of beginner RC plane. The Commander 2 is the latest version of a very popular beginner RC plane, that has been around for a long time. As you can see, in the above photo, the model is of the "Pod and Boom" type. Note that the propeller is a "pusher" type. 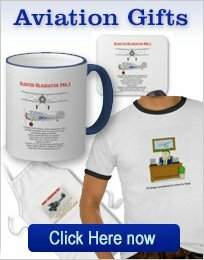 One feature that is not so obvious is that the Commander is a 2-channel airplane. The V-tail is rudder only and the throttle controls climbing and diving. i.e at full throttle the model will climb and will descend at half throttle. This arrangement does make for a simple arrangement and an elevator could be looked on as something else for the beginner to worry about and potentially cause problems. 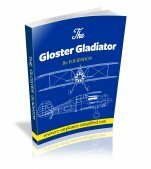 Note that some years ago, quite a few RC airplanes were flown with rudder and throttle only and were very successful! 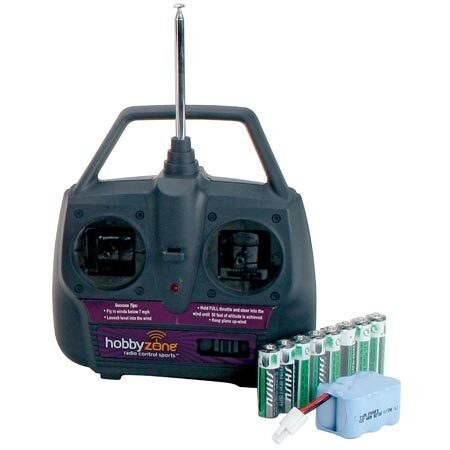 Here we can see the battery supplied with the Hobbyzone Firebird Commander 2. This is old technology and is a hold over from previous models. This is a Ni-MH ( Nickel Metal Hydride) battery and today's models almost exclusively use Li-Po (Lithium Polymer) batteries. This is a 6-cell 7.2V 900mAh. However, there is nothing wrong with this type of battery. It is quite heavy, but the airplane is designed to balance correctly with it. The charge time, with the supplied AC wall charger, will be about 3 hours. I may criticize this battery as "Old Technology" but it does give a flight time of 12-16 minutes, which is very good! 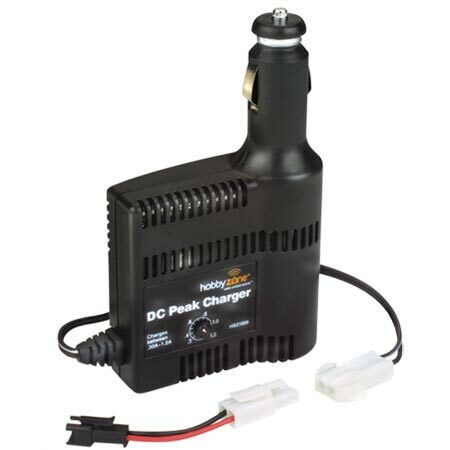 Hobbyzone do offer an optional DC charger that conveniently plugs into a car cigarette lighter outlet and thus allows charging at the field. The charger features peak current detection and has an adjustable current from 0.3A to 1.2A. The LED indicates charge cycle status. Charge time should be no longer than 40 minutes. 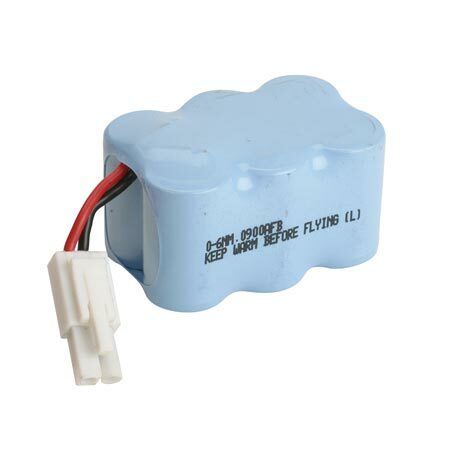 Another option, to reduce ground time, between flights is to buy a spare battery. 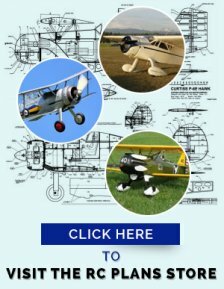 Horizon Hobby have a few spare parts available- Click here to see if they have what you may be looking for.